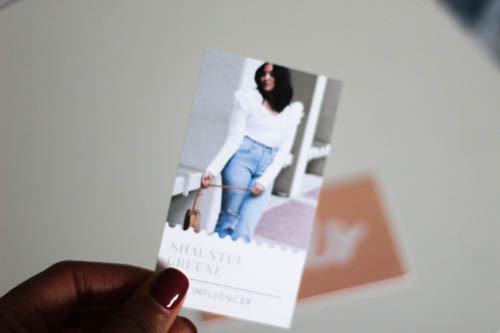 Being thirty, and a working woman both in the corporate sphere and in the influencer world; it's of utmost importance to always be prepared with a business card. I always treat any social opportunity especially in a professional setting to network and connect with like minded individuals who could be supportive in the goals that I am trying to achieve. In the world of adulting, you quickly come to find that it's all about who you know when it comes to doors of opportunity. I most recently was able to sample my own business cards and have partnered with Basic Invite to show you some of their chic designs. What's really great about Basic Invite is that they are one of few companies that allow their customers almost unlimited color and design options with the ability to preview your design prior to ordering. 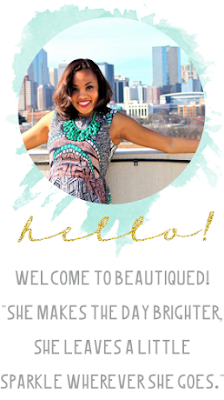 They also have over 180 color options to choose from which I loved because you are almost guaranteed to find the perfect color compliment you are looking for to match your branding. Basic Invite also offers super cute invitations, envelopes, and the option to add foiling to either of these stationaries. 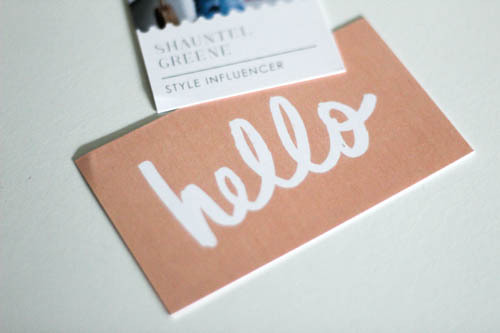 Adding silver, rose gold or gold foil to a business card or invitation adds that perfect finishing touch and chic detail which you can't go wrong with! Right now, Basic Invite is offering 15% off using coupon code 15FF51. I am so obsessed with the samples that I received and can't wait to put in my order for more! 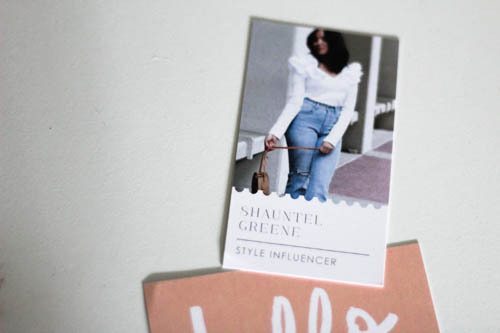 From embossed business cards, to cards with your photo these are some of the best looking business cards that I have laid my eyes on and you will not be disappointed!